The mission of this website is provide all Louisiana citizens with the right to obtain, preview, and examine public records. 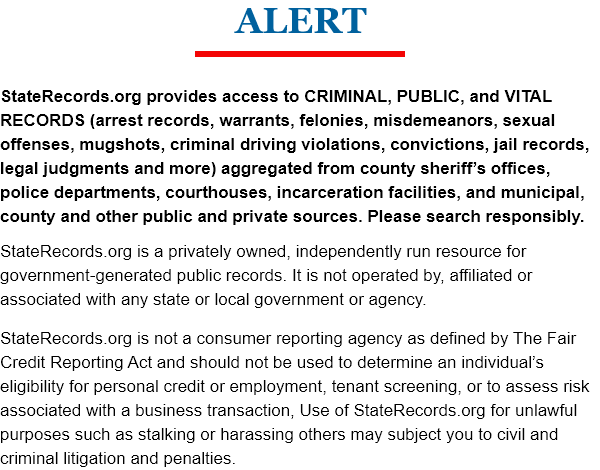 This ensures that these residents are given access to such information, which is in accordance with the Louisiana Public Records Act. This law specifies that all government information and records are presumed accessible to the public. The goal of this website is provide access to public records in an expedient and concise manner without requiring personal information unless the requested information is ruled confidential by law or court decision. 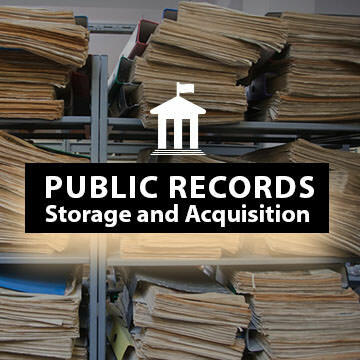 Louisiana State Records contains information on criminal records, court records, vital records, state background checks, and over 42 million transparent public records. The commitment of the United States of America is to remain a fair and just society for all. Because of the prompt and accurate search function on this website, which includes information dating back to 1830, and covering 64 counties, Louisiana residents are ensured the right to contribute to that commitment.  In Louisiana, government created records are all available to any citizen that wants them, but they are often difficult to find. Here are some basic tips on where to find the record you want, and how much it might cost. In Louisiana, committing a DUI offense is cause for strong punishments. 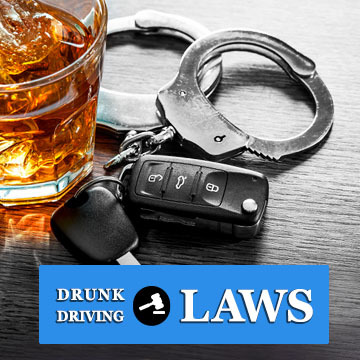 Even first time DUI offenders can expect to pay high fines, and face certain driving restrictions. Here is how they work. 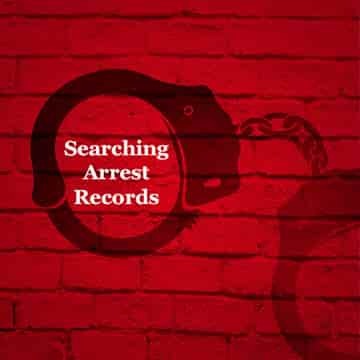 Arrest records serve as documentation for arrests, and as evidence when the state prosecutes an individual for breaking the law. 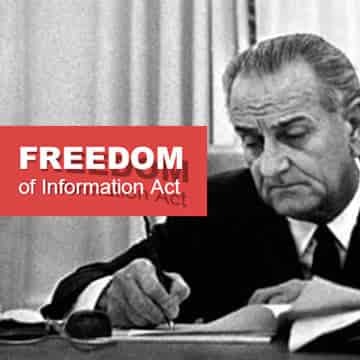 Louisiana enjoys a more free and open society thanks to the Freedom of Information Act, which was first instituted in 1967.